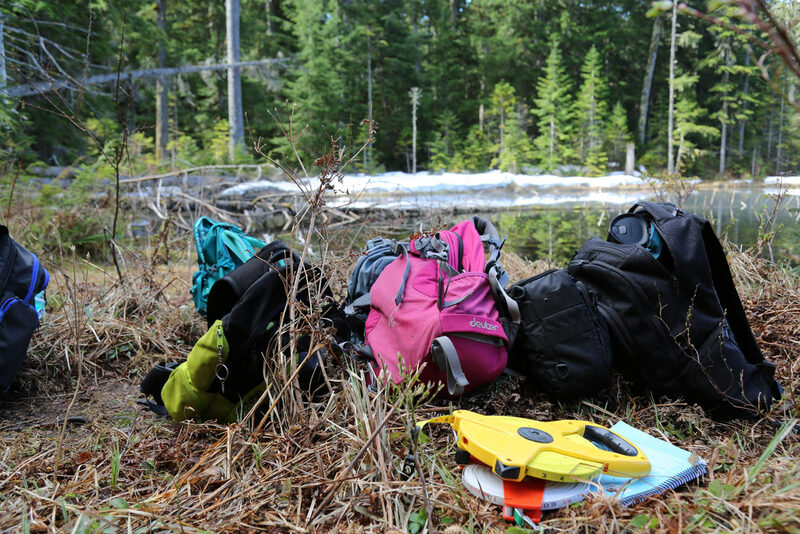 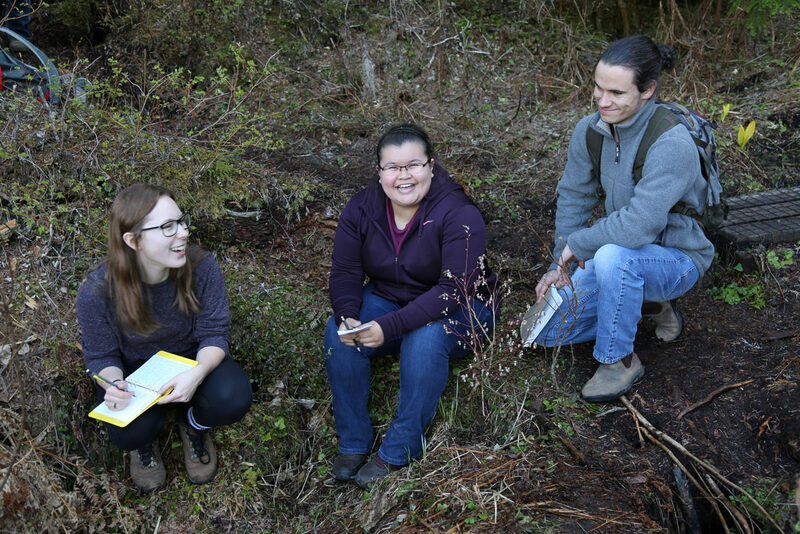 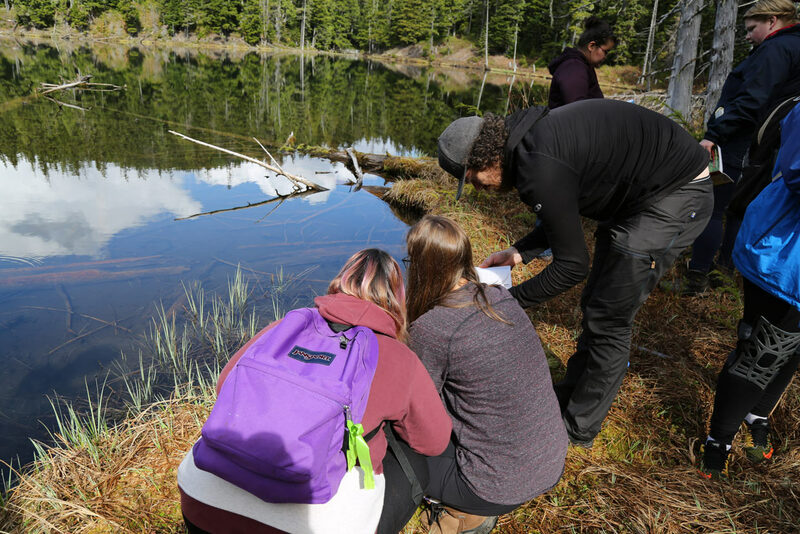 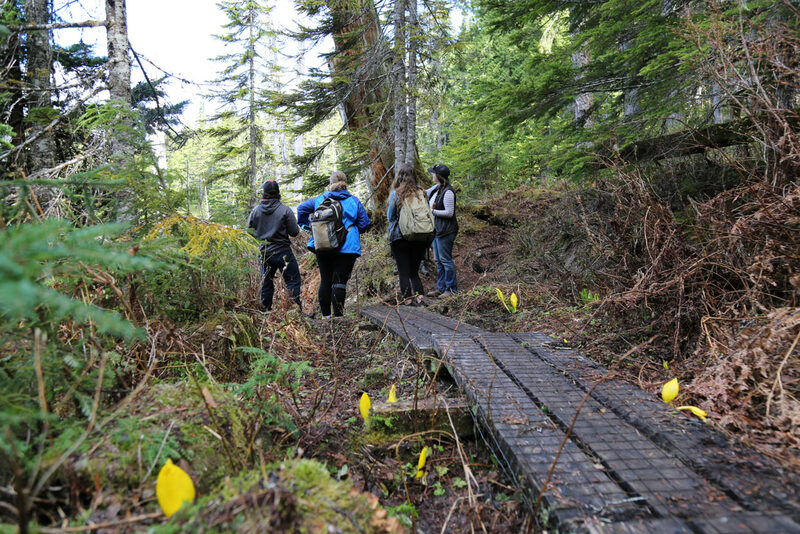 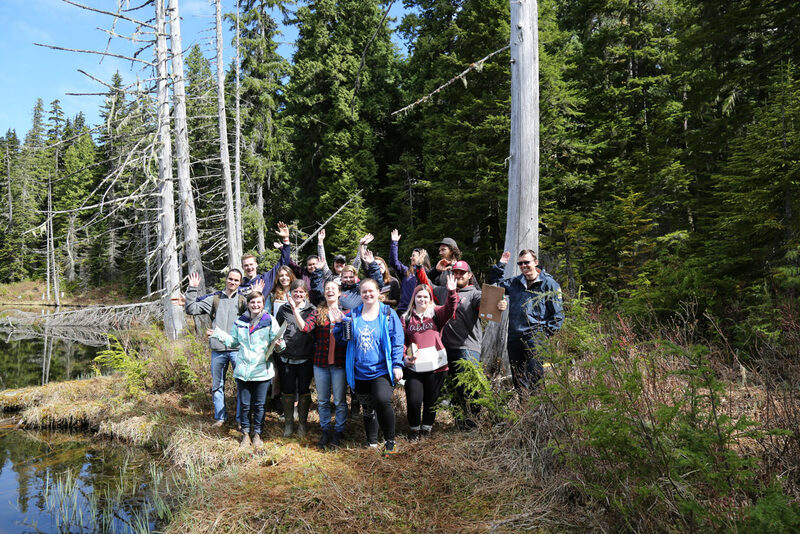 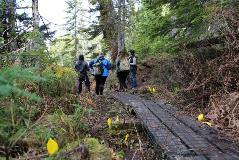 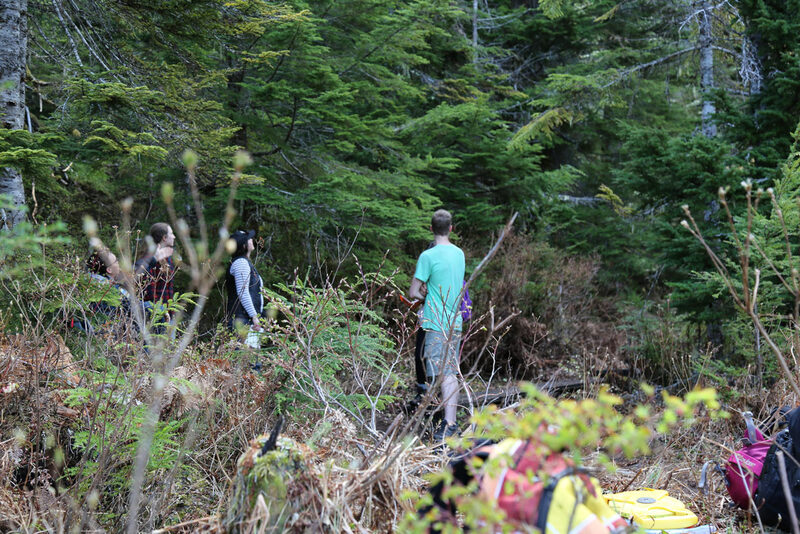 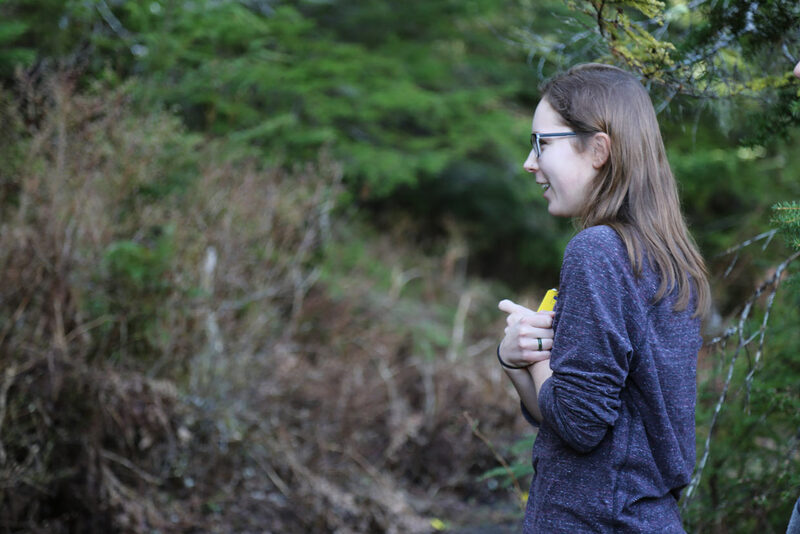 Explore the diversity of our regional ecosystems as you spend two weeks studying temperate rainforest and alpine, aquatic, and riparian systems in our outdoor classrooms. 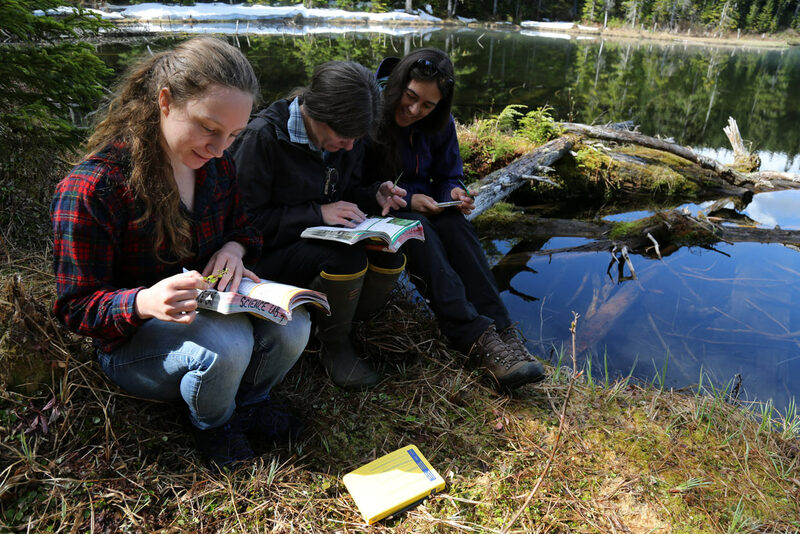 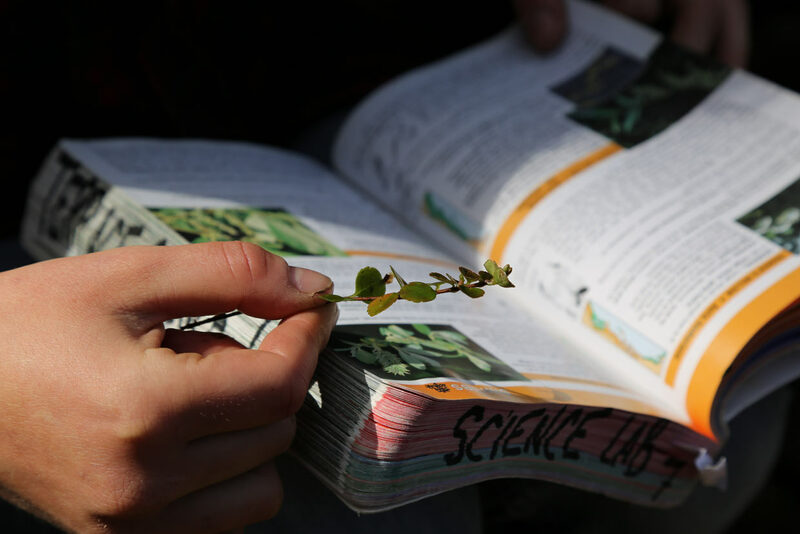 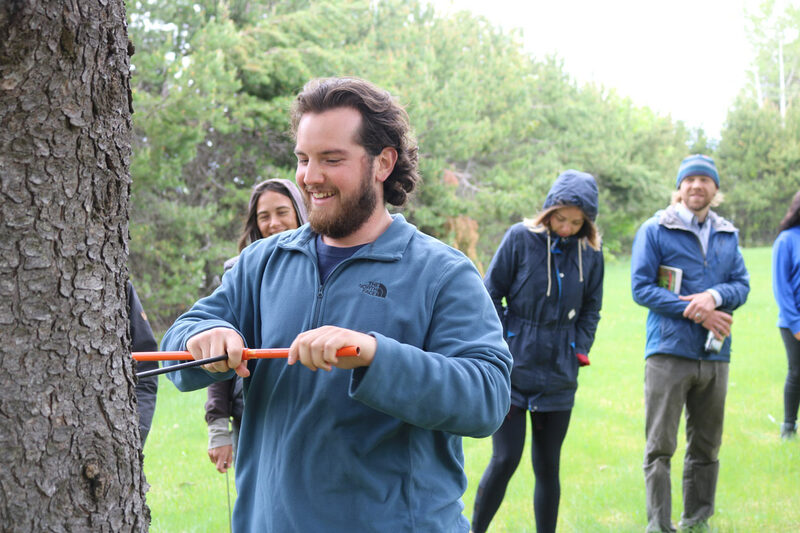 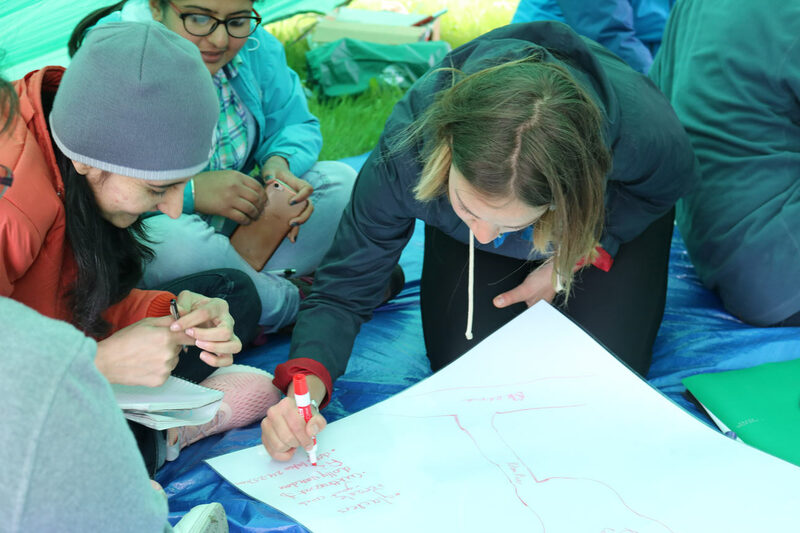 The field activities will help you learn about major concepts in ecology, including habitat and ecosystem classification, community ecology, succession, and impacts of management and disturbance. 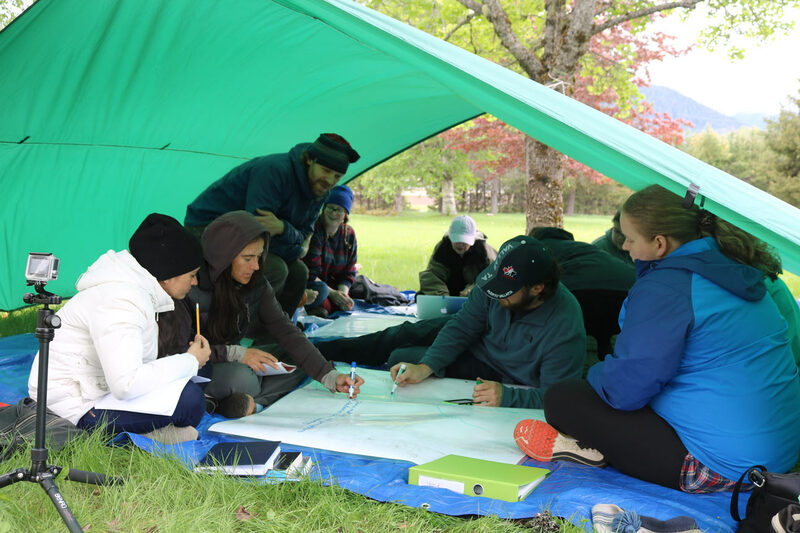 Develop skills in project design, field research, and data analysis. 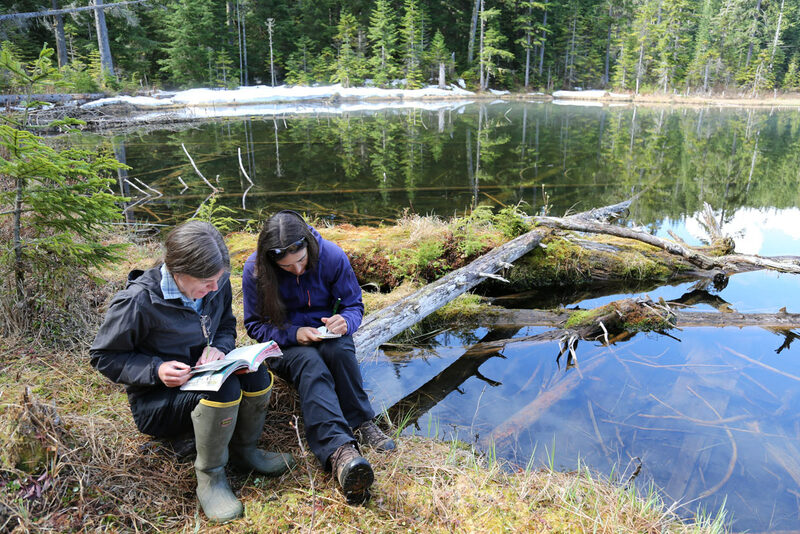 Working as a team on a regional field project you will be involved in defining a research question and relating the work to the bigger picture of ecosystem disturbance and human impacts. Check back for an upcoming schedule of dates and locations. 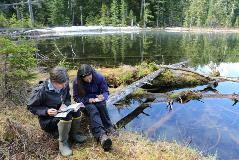 Field school fees are non-refundable two weeks before the field school starts.